HAPPY BLOGAVERSARY TO ME!!!! It’s officially been 1 year of blogging for me (let’s just forget about those past 6 or so months that have been quieter than they should be. 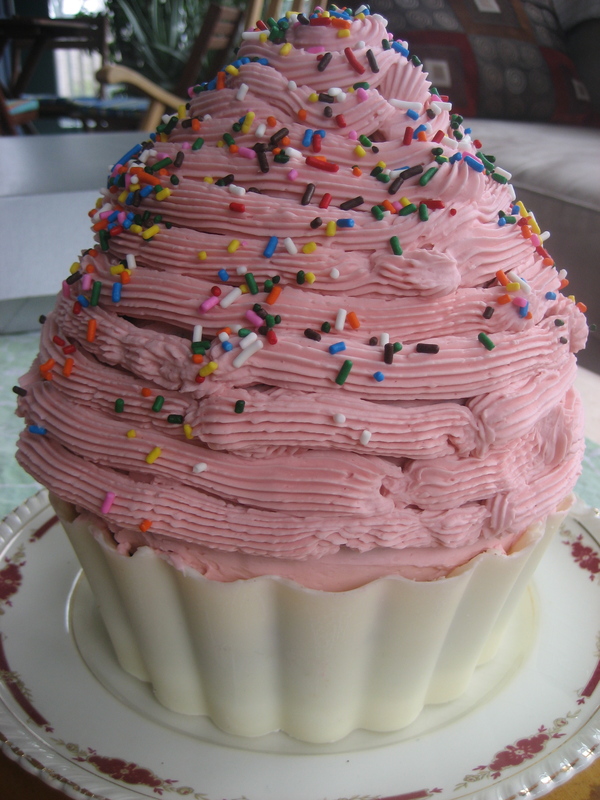 Maybe I should make some deeelicious funfetti cupcakes in honor of the blog being a year old today. My favorite and and not even the homemade ones (I’m telling you, boxed is so much better with the funfetti). Thanks for reading over the past year and I promise promise promise that the next year will be a little louder than the last!